In the beginning Therapedic™ felt that people of size needed something better than what the market had to offer them. 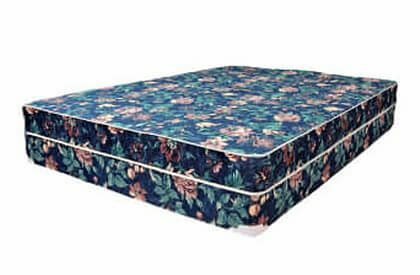 That something needs to incorporate the most durable coil springs, highest density foams, and quality insulation that could be put inside a mattresses. 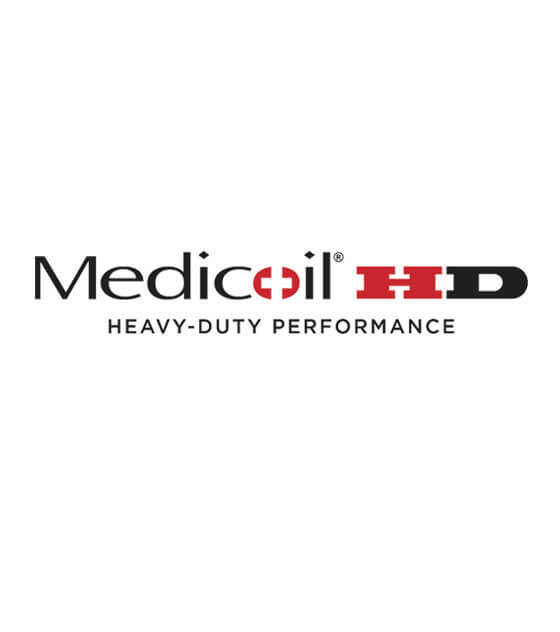 Introducing the Medicoil HD 5000 Heavy Duty Pillow Top Mattress. 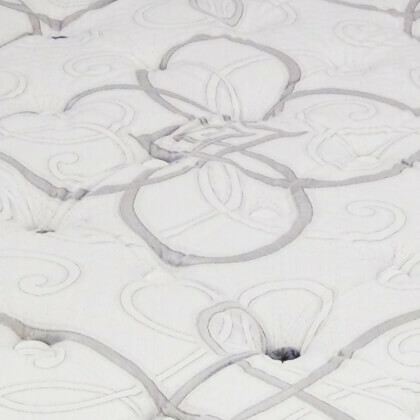 While this mattress was originally built to address the plus-sized person, the company didn’t stop there. 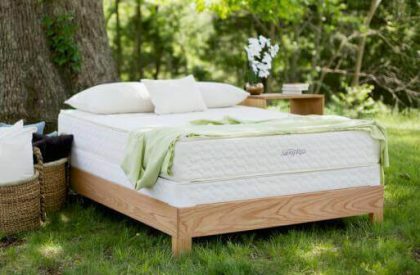 They knew the value to people of all sizes and introduced a better built mattress to anyone who desired one. 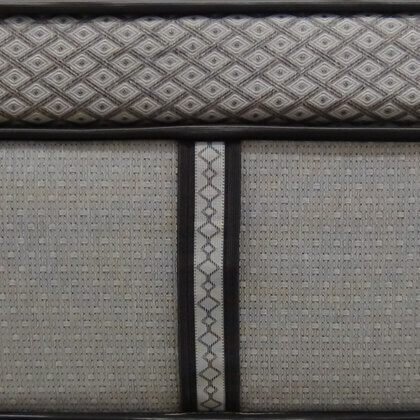 The key is design a bed that can hold up and perform for all situations night after night and year after year regardless of their weight while still being priced competitively. 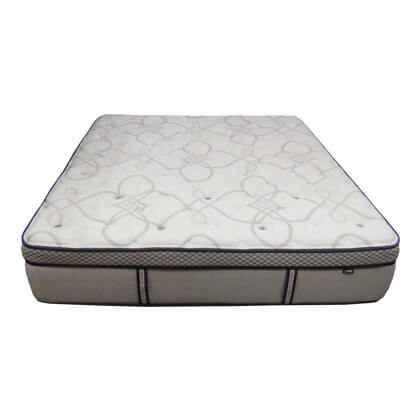 Competitor’s mattresses are known to prematurely fail under the average person. Why settle? 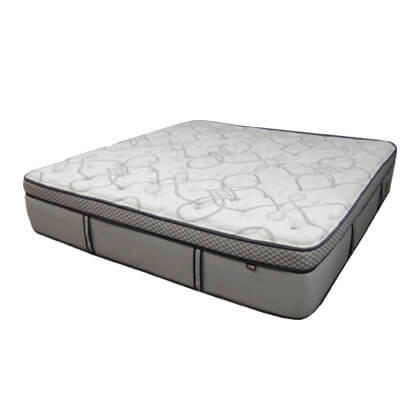 Fed up Savvy shoppers who have dealt with beds that get deep body impressions and that don’t hold up buy the best at the best price, and they choose the HD 5000 Heavy Duty Pillow Top sleep system.